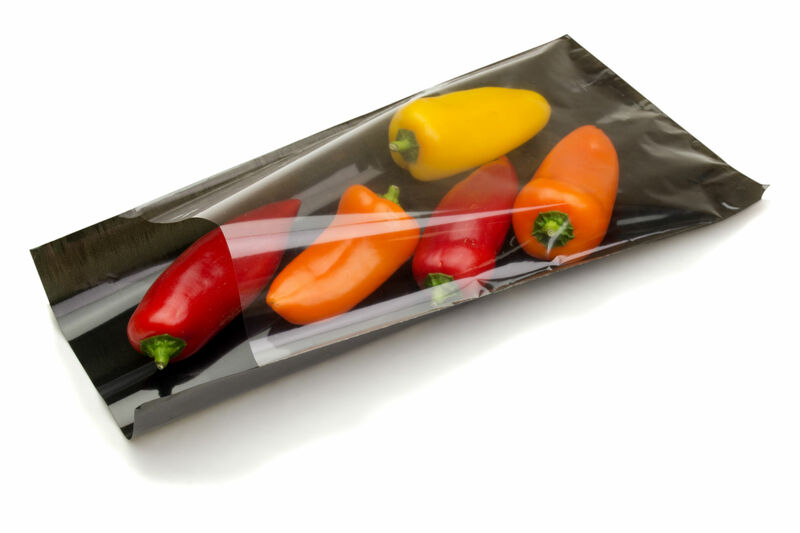 Here at Protos we convert and stock a diverse range of flexible packaging film products including reels, bags, sheets and shapes for both food and non-food market sectors. 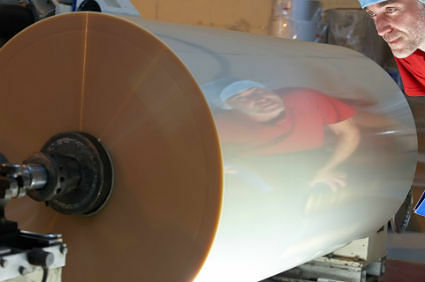 While the primary base film substrate we offer is food grade biaxially-oriented polypropylene (BOPP), we offer many other thermoplastic film substrates including polyesters, cellulose, laminates and new environmentally friendly bioplastics. 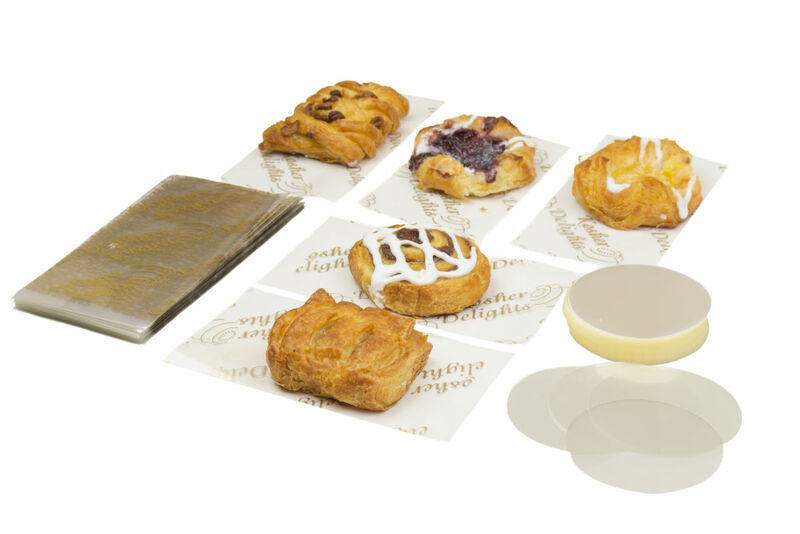 With our wide range of conversion processes and specialist packaging film substrates, Protos offers a fully bespoke manufacturing service. Please call us on 01453 511126 to speak to one of our experienced team for further advice.